The 28th August marked the two year anniversary of the final closure of high street stalwart BHS after 88 years of trading. Even though two years has passed, BHS is still a relevant topic for many, as the stores often occupied sizable units in prominent locations and acted as the anchor for many towns and cities. So, two years on, how many of these units have been re-occupied? Who is the retailer who has taken most of the stores? What is happening to these large-format stores? The latest LDC data, analysed by Senior Insight Analyst Ronald Nyakairu tells us everything we need to know about the estate today. 52% if the BHS stores are still vacant, 2 years after the last closure. Other units have been demolished, split or merged into existing stores to expand floorspace (see figure 1 for a breakdown). 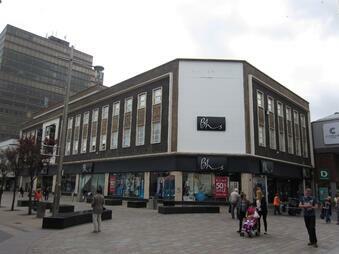 Primark has been the main re-occupier of BHS stores across GB, with 7 of the former BHS stores becoming Primark units. Primark has taken this opportunity to expand its estate by taking some of the larger units in towns, merging units to expand an existing store or using them as temporary accommodation as they refurbish (e.g. Kingston). B&M Bargains has been the largest re-occupier of ex-BHS stores outside the fashion sector, with a new unit opening last week in part of the former BHS store in Blackpool. The most common use of the space has been brands merging different fasciae under one roof, e.g. 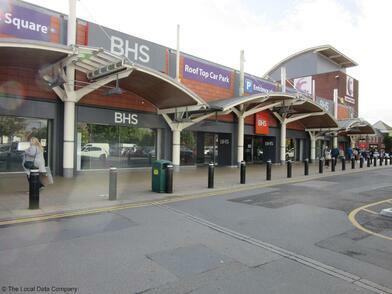 Poundland opening with Pep&Co concessions, Next opening with a Next Home and/or Lipsy and Sports Direct opening with USC and Flannels concessions. Image 1: Before and after transformation of the BHS store in Coopers Square Shopping Centre in Burton Upon Trent - Split into a Next and H&M store. (Source: LDC). 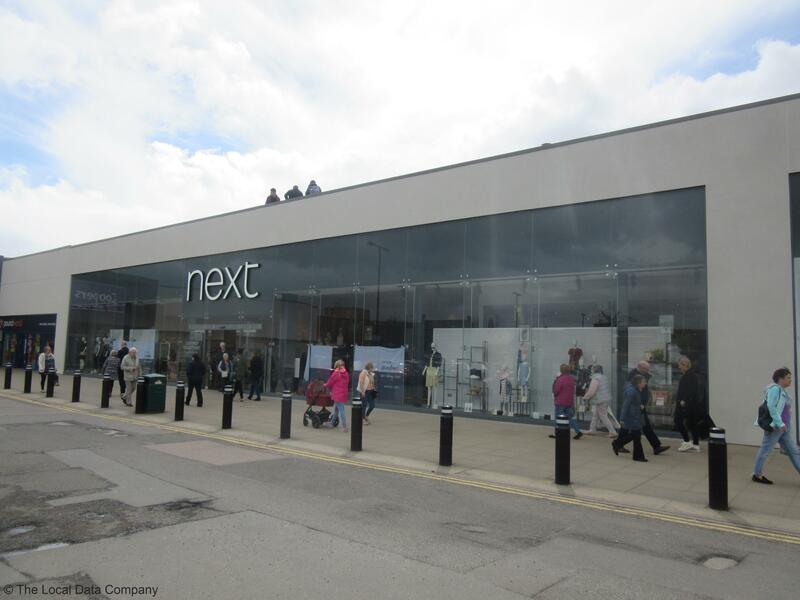 Alternative uses for the former BHS units have included the proposal for 130 new homes on the site of the former Ealing store, with So Resi set to launch these properties in 2019. The majority of former BHS units have been re-occupied by occupiers classified as Comparison Goods Retailers (includes physical goods such as books, homewares, clothes etc), although some units have been split to accommodate smaller Leisure offers such as Gyms (Pure Gym and The Gym) and German discount supermarket chain Lidl. 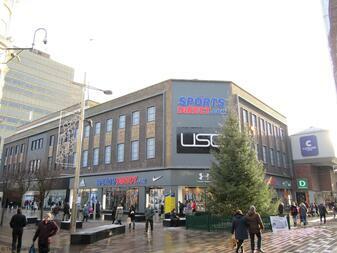 A concern is the impact these openings may be having on the new occupiers' existing estate, with examples of retailers closing secondary stores in the town as they consolidate into the larger flagship store (Next set to close a store in Gateshead after Intu MetroCentre flagship). 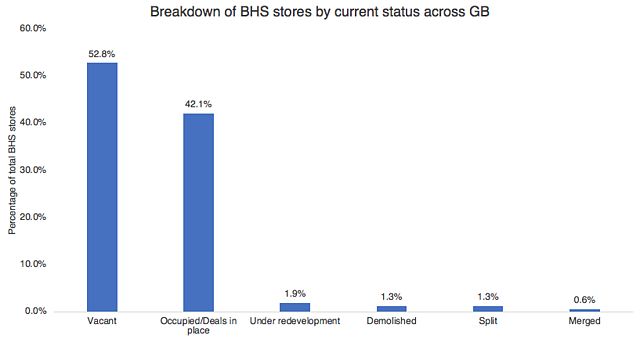 Figure 2: Breakdown of brands to have re-occupied BHS units. (excludes concessions, includes deals agreed). (Source: LDC). The North East has seen the highest percentage of re-occupancy of BHS stores, with this region providing the most opportunity for many multiple occupiers as many do not already have a presence here. 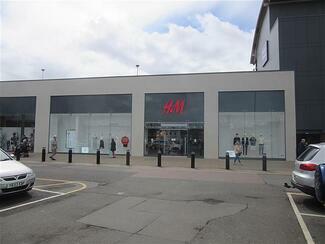 Image 2: Before and after transformation of the BHS store in Middlesborough. (Source: LDC). 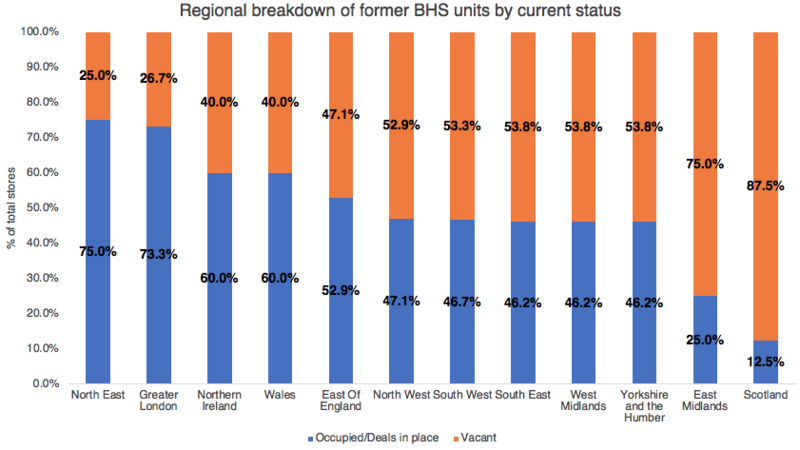 Figure 3: Regional breakdown of former BHS units by status. (Source: LDC). For more information on the BHS estate, or questions regarding the data above, please contact the LDC press team at press@localdatacompany.com.